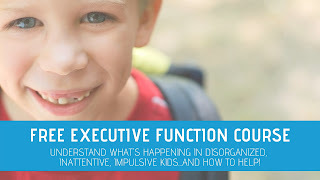 Visual scanning is an essential part of so many functional skills. What is visual scanning? When you're reading a line of text in a book, you shift your eyes left to right across the page without losing your place. When you get to the end of the line, you shift your eyes down to the next line without jumping your vision all over the page. 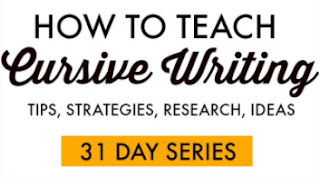 Without this ability, reading would be quite difficult! 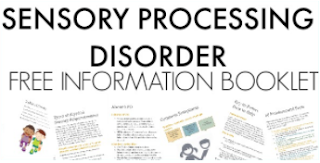 Read more to find visual scanning activities including visual scanning games, visual scanning occupational therapy activities, and other visual scanning exercises that teachers, therapists, and parents can use to develop the skills kids need! 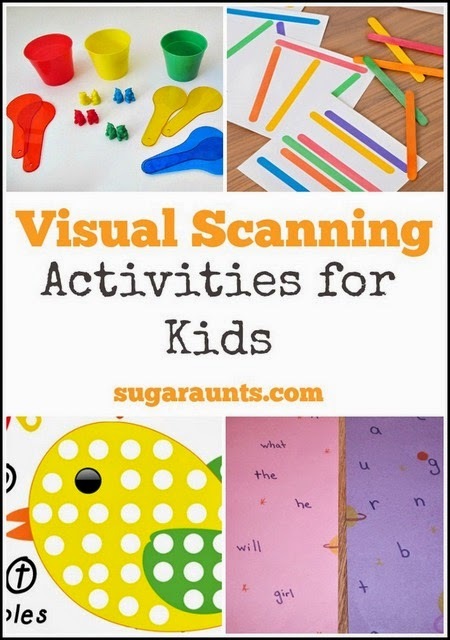 Try this fun and easy visual scanning activity. 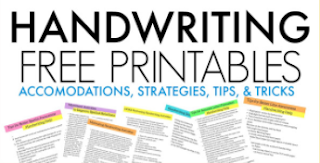 Other areas where visual scanning is important: watching a moving target such as following the ball in sports, completing mazes and word searches, cutting shapes with scissors, tracing lines, spacing letters in handwriting, and so much more. These features are great ways to practice visual scanning skills in a fun and creative way. 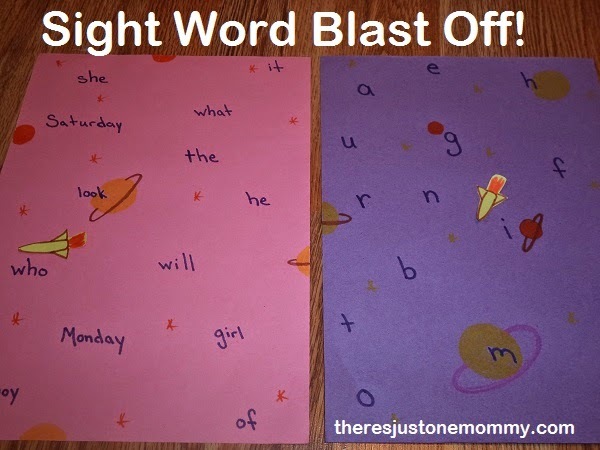 Sight Word Blast Off Game from There's Just One Mommy~ In this activity, encourage your kids to scan the page with just their eyes. Prompt them to keep their head still as they move their eyes to scan for letters and words. 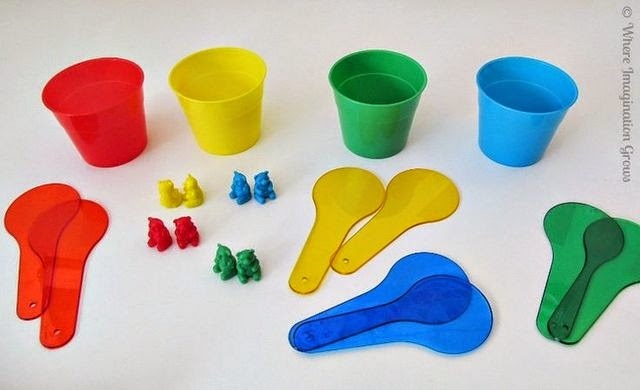 Seek and Sort Color Game from Where Imagination Grows~ Scanning for objects is a great way to practice visual motor skills. 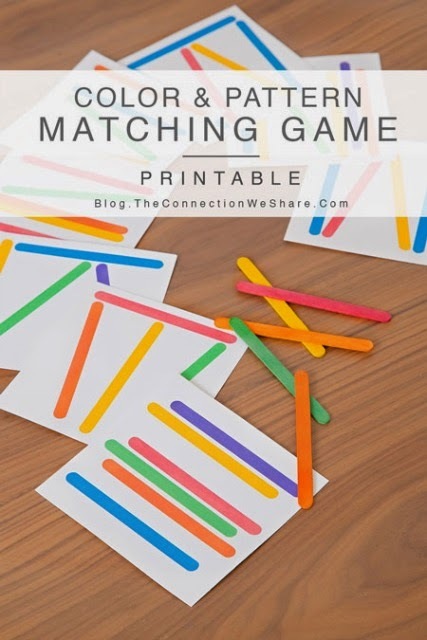 Color Pattern Matching Game from The Connection We Share~ Scanning for colors and patterns practices those skills needed for functional tasks like handwriting. 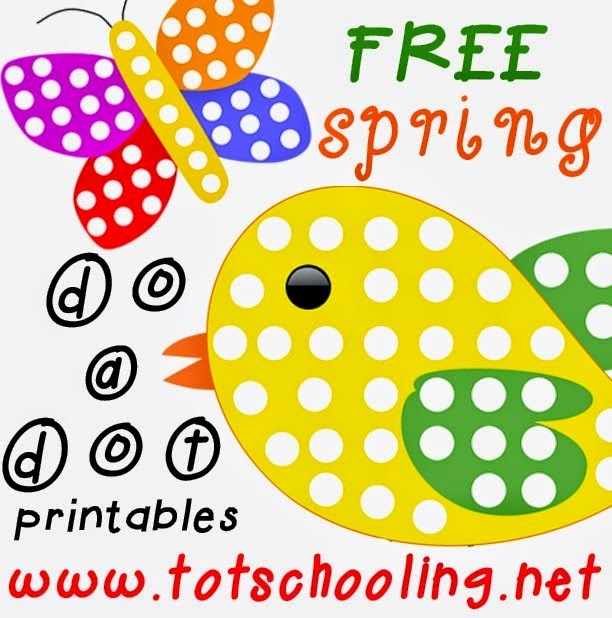 Dot Printables from Tot Schooling~ Filling in the dots requires eye-hand coordination, which is an essential part of visual motor skills. Seek and find games such as "I Spy". Or create your own real toy "I Spy" game. Roll a ping pong ball across a table from person to person. Watch it with your eyes, keeping your head still! Trace pictures on a light box.